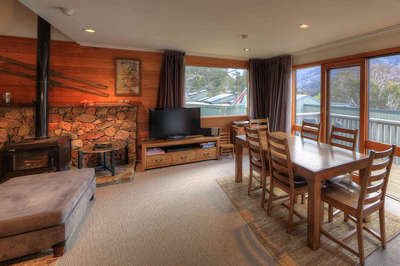 Are you looking for Thredbo accommodation? You’ve found the right place! Pick from one of our 60 Thredbo accommodation options and start planning your perfect Snowy Mountains holiday! 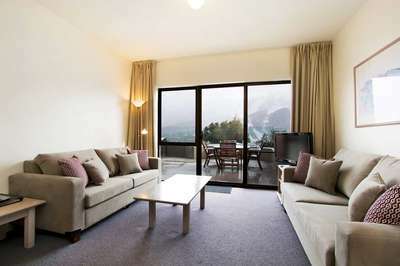 The Lantern is Thredbo’s most popular, best value apartment accommodation. 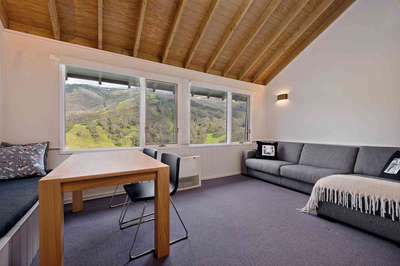 Spectacular views and feature rich rooms are just the start. 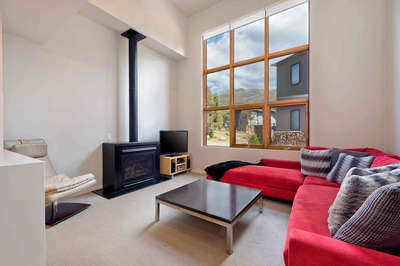 Banjo are charming townhouses in a tranquil position near Thredbo’s Village Square. Excellent for families and groups. Elevation Apartments is an architectural gem of style and comfort. Experience some Thredbo luxury in the Village Centre. 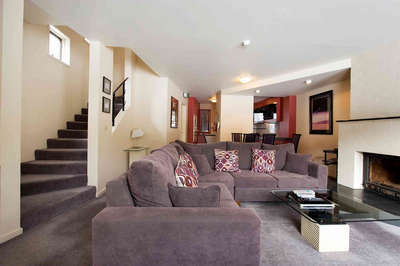 Lhotsky Apartments are a cosy Snowy Mountains hideaway, only 2 minutes from Thredbo’s Village Square. Friday Flat is where it is at in Winter and Snow Stream Chalets offer modern luxury 2 minutes walk from Thredbo’s ski lifts. Cute as a button and comfy Crackenback Castle is a classic high country cabin in the very heart of Thredbo Village. There is no better location in Thredbo, winter or summer, Village Green is close to everything, yet away from the crowds. Steamboat is a hidden gem in the heart of Australia’s best Alpine Village. A family holiday favourite, you will love it. Ian and Jill Foster. 25 years of caring for Thredbo Property Owners. 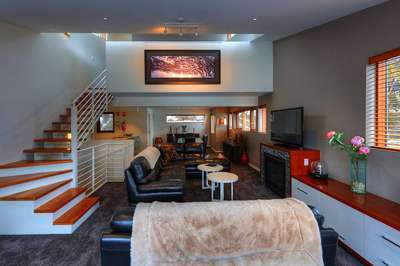 Interested in buying in Thredbo. See what is on the market here. 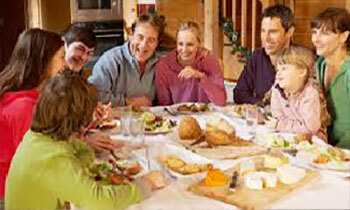 What makes Our Accommodations Special? Each of our properties are well-maintained and have every modern convenience! 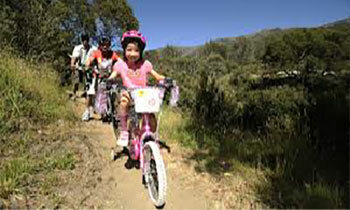 A majority of our Thredbo accommodations also come with alpine views and free wireless internet. Whether you’re going on a weekend getaway with your spouse or a ski trip with 15 of your closest friends, we have a place for you! If you’re looking to spend the summer in Thredbo, we offer unique summer season specials that include activity pass packages and more! For those looking for a place to crash after a day of skiing or snowboarding, we also have several winter season packages. 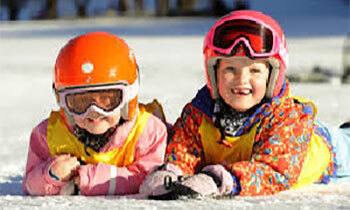 These packages include lift passes, lessons, and even equipment hire deals. Our accommodation deals frequently rotate, so make sure to keep your eye out for the perfect package for you!